Food photography has never been my claim to fame. I've learnt a whole lot on the matter since starting this blog 6 or so years ago but I am aware of how much I still lack. 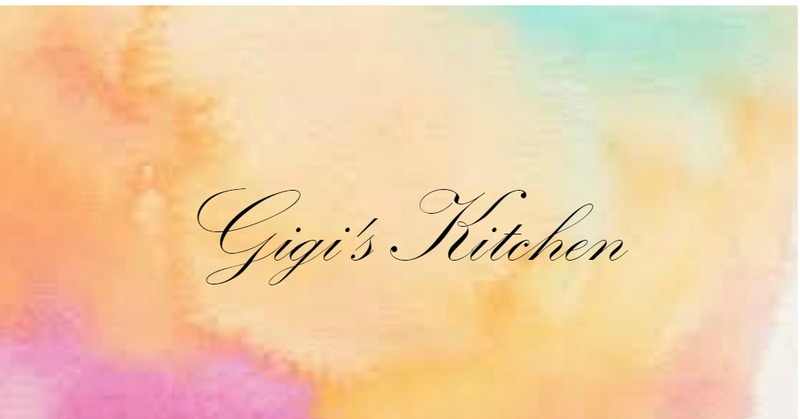 I am also conscious of how beneficial good quality photos are when it comes to recipe posts. One of these days I will update my camera and lens, purchase proper studio lights and start collecting more props to up the appeal. In the meantime, this is going to have to do. I know the bowl of green staring at you looks to be just that, but let me tell you I have made all kinds of guacamoles and there has never been one to rival it. You just don't wait for daylight when it comes to photographing food this good. Regardless, I will share the recipe with you. My recommendation: throw it together for you next summer barbecue or football party and you can thank me later! 1 Ripe Avocado, Pitted and Sliced in half. 4 Tomatillos, Husked and Halved. 2. Serve with chips or crackers to dip. 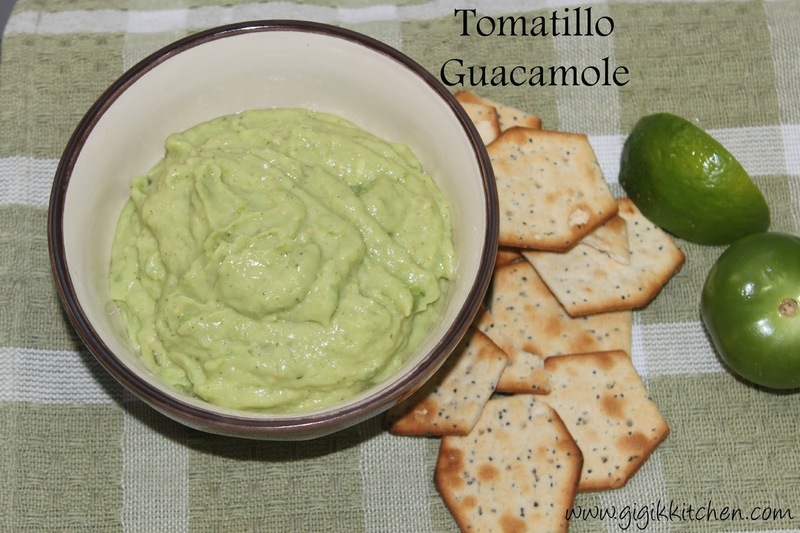 I really hope you will give my Tomatillo Guacamole recipe a try! Don't forget to leave me a comment below letting me know what it was like if you do! And feel free to tag me on Instagram or post your photo on my facebook page as well.